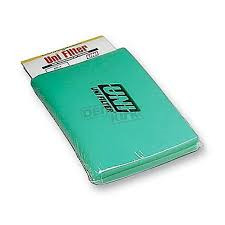 Foam Filter can be used for any flat filter application. Great for many Vintage applications. Excellent Air Flow and Filtration. One Sheet 12" x16" x 5/8"